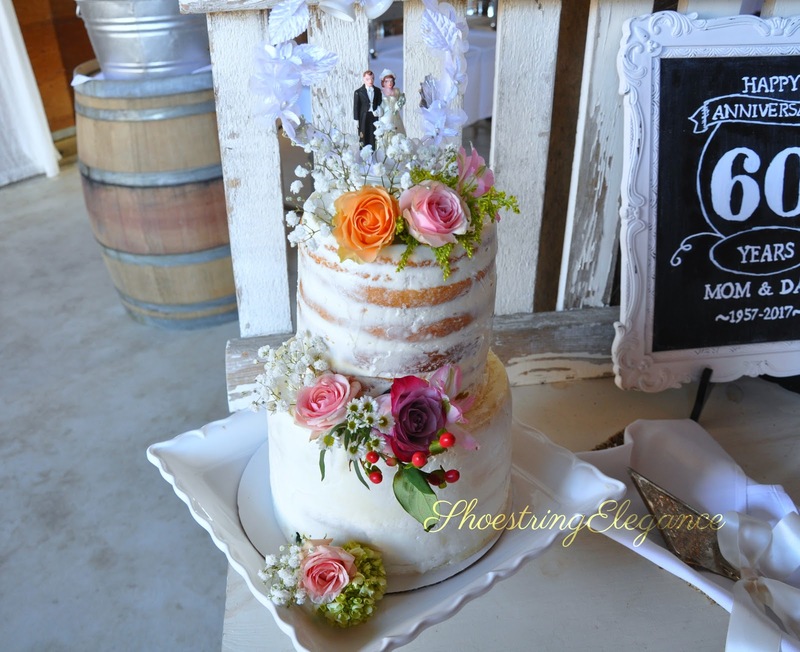 Shoestring Elegance: What to do Weekends Party #241 and Anniversary Party Success! What to do Weekends Party #241 and Anniversary Party Success! Now....Welcome to Shoestring Elegance and the What to do Weekends Party! 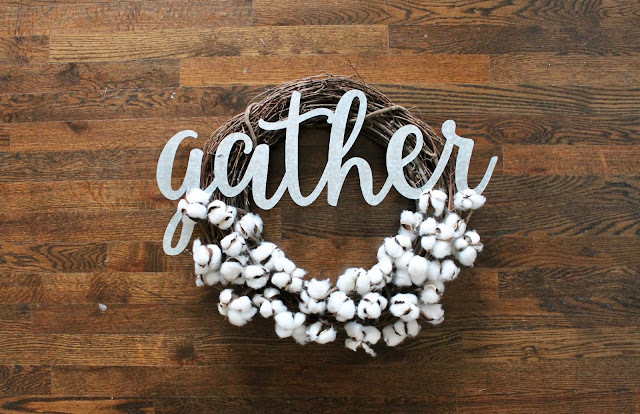 Wonderfully Made by Leslie shared her adorable DIY Fall Farmhouse Wreath Isn't it sweet?! Gluesticks Blog shared this yummy recipe for Grandpa Bobs Apple Cinnamon Nut Bread. Yes, please! Hand waving in the air here! 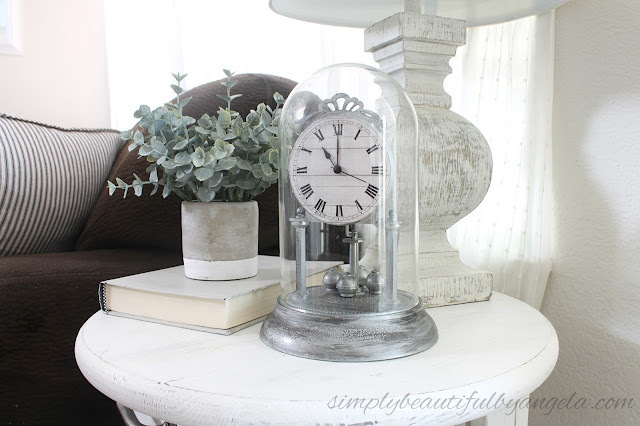 Simply Beautiful by Angela shared her Vintage Dome Clock Makeover that's simply adorable. You all need to check out the before on this one for sure! Living La Vida Holoka shared this yummy recipe for Tuscan Meatball Bean Soup I can't wait to try this recipe when we get some cooler weather! I must have missed this one the first time around. GGluesticks Blog reshared her adorable Harvest Wheat Wreath that I'm just in love with! such a different look. Repurposed and Upcycled shared her super cute Vintage Toolbox Planter she made with Dollar store and Target finds. Busy Being Jennifer brought her recipe for this Easy Rotisserie Chicken Soup Double Yum!